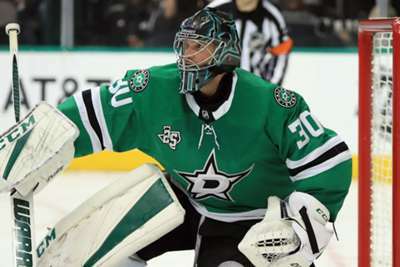 Dallas Stars goaltender Ben Bishop will be out for at least two weeks after suffering a lower-body injury in Sunday's game against the Winnipeg Jets. Bishop left the game midway through the first period after appearing to strain his left knee making a glove save. The NHL side announced he will be reevaluated in two weeks. 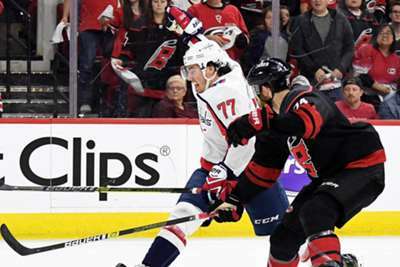 Sunday's clash marked only Bishop's second game back, after he missed five outings with a lower-body injury. Ben Bishop (lower body injury) will be reevaluated in two weeks. If Bishop is sidelined for at least two weeks, he would miss six of the Stars' remaining nine games, which is not good for a team fighting to make the playoffs. Kari Lehtonen, who replaced Bishop in the Stars' 4-2 loss to the Jets on Sunday, will tend the Dallas' net until he returns. His goals against average (2.46) is actually slightly better than Bishop's (2.49), but the Stars will definitely miss the star's presence in the net.